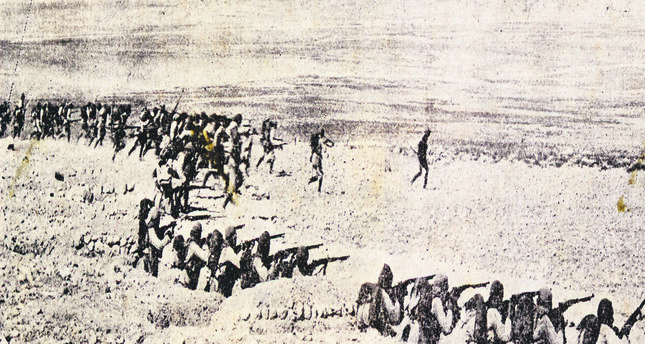 The Siege of Kut involved the besieging of a British-Indian garrison of 8,000 soldiers in the town of Kut in modern-day Iraq by the Ottoman Army. After the long siege, the British army surrendered to the Ottomans on April 29, 1916. The victory during World War I of Ottoman forces over British forces in Kut al-Amara, modern-day Iraq, will be commemorated all over Turkey in 2016, as one of the final glories of the Ottoman Empire, along with the Battle of Gallipoli. Since this year marks the 100th anniversary of the siege of Kut and its victory, various ceremonies and performances will take place to commemorate the dead and celebrate the military win. As part of these celebrations, the internationally recognized Turkish musician Can Atilla composed music for a musical performance titled "Kut al-Amara Dramatic Show with Documents." 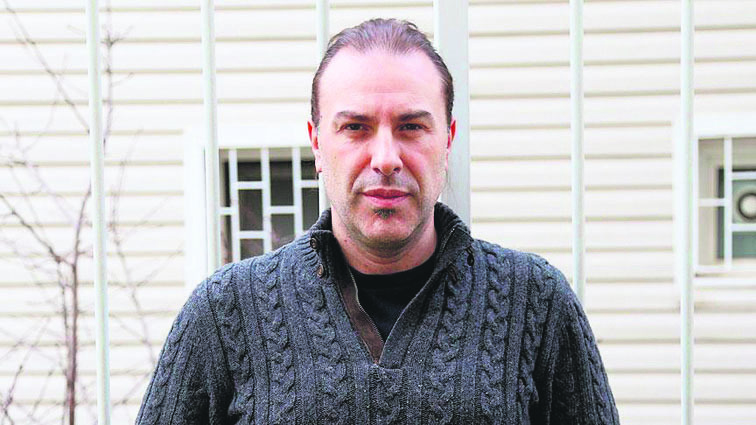 Atilla, who has composed numerous scores for films and TV series, spoke with Anadolu Agency, and said that he had known the story of Kut al-Amara, but only recently learned the details of the last victory of the Ottoman Empire before its collapse. He stressed that Kut al-Amara is one of the most glorious victories in the history of the Ottoman Empire as well as the Republic of Turkey and continued, "The story of Kut al-Amara is full of heroic details that no one can ignore. I did not need any other inspiration because the story itself is very powerful and moving." Atilla composed the music of the show digitally, thanks to his extensive sound archive and inspired by desert music, since Kut al-Amara took place in modern-day Iraq. He worked on the music for two months. "It is a great saga for the Ottomans. And it is a great honor for me to be able to compose music for the commemoration of this event. Director Zafer Kayaokay has been a friend for 35 years, so I was very lucky because we can talk in the same frequency when it comes to music and theater. He sent me the script before the rehearsals kicked off. He recognizes my music, and the work came into being with his direction. I composed the music with local and symphonic instruments." Atilla added that he finds Kut al-Amara to be "a very dramatic event," and expressed his sadness that the last victory of the Ottoman Empire was left on the dusty pages of history for a long time. "I love my country and I live to represent my country in the international arena with its music and history. This is a serious business, as music is not like other branches of art such as theater, painting or cinema; music touches the soul of people. I was educated and trained in western music. I blend the glory, mathematics and orchestration of western music with our own history, and create a new language for music.
" Atilla emphasized the need for artists to raise awareness about historical events and claimed that people and artists living in Turkey can initiate various projects to resurrect our history. "Some composers connect the past with the future, while others roll up their sleeves to make history. When they achieve their goals, they become a touchstone for their nation and inspire many. I work hard to make my music, to be remembered, even a century later," Atilla concluded. The stage performance based on the story of Kut al-Amara is planned to be performed all over Turkey. The total of 17 tracks composed by Can Atilla for the stage play, which resembles a film score, lasts about 40 minutes.